Happy April to my beloved Blainreaders and a big welcome hug to a new batch who signed up at some recent shows. 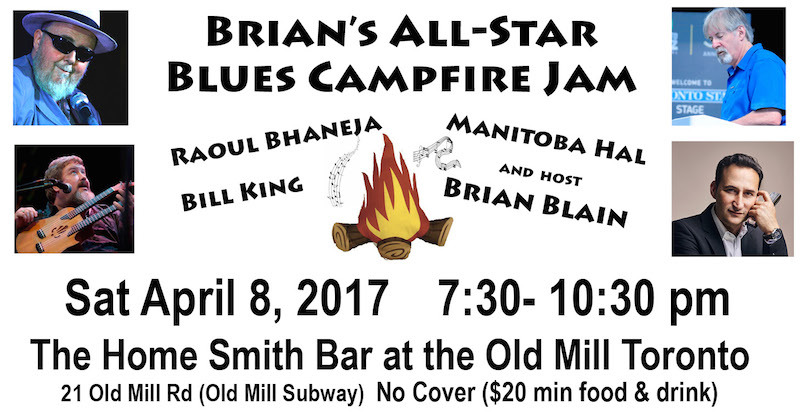 The Campfire Jam got off to a roaring start with Sugar Brown, Ken Whiteley and Paul Reddick, who, if you hadn't heard already, took home the JUNO Award for Blues Album of the Year on the week-end. Paul has carved out a nice niche for himself in the beautiful blues landscape and is working his way to legend status. 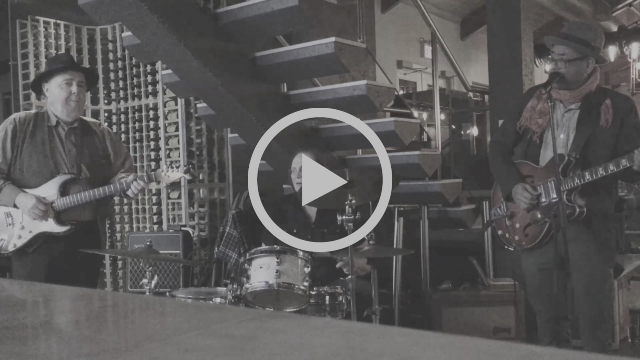 I'm doing my part in building the legend because he figures prominently in one of my tunes, "The Day Coke Saved The Blues" which I got to play for/with him for the first time. 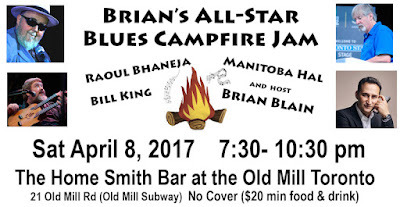 And I've just booked the May 13 Campfire at the Old Mill – all women jammers for my annual Motherless Day Campfire/Concert and for this occasion I've brought in barrelhouse piano mama Roberta Hunt and two of the most soulful sax players in the city, Alison Young and Carrie Chesnutt (I was going to say "hottest" but after Russell Peters got spanked for his comments on the JUNOs, I wouldn't want to be misinterpreted :-) Some will remember that I always try to do a special show on the day before Mother's Day and since I was an orphan (and because we're playing the blues anyway), I call it my Motherless Day show. Seventy years after being left on the steps of a nunnery, this orphan is about to find out a little bit about myself – I sent away for the AncestryDNA. This will be interesting! And speaking of soulful women, The Queen of Soul herself is coming back to town. If you were in the crowd down on King Street when Aretha played the Jazz Festival a few years ago you will agree it was one of the most powerful performances you've seen in your life. 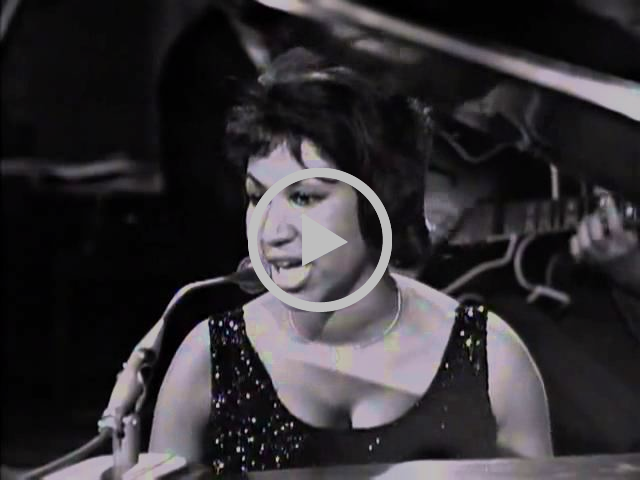 And even though she's really backed off on personal appearances, she must have had a good time too because she agreed to come back for a show at the Sony Centre on July 1. www.torontojazz.com Here's a clip I came across lately - I think she was on the Steve Allen show, circa 1964. So what else is going on? I was watching the Saturday night webcast of the non-televised Juno Awards on YouTube. Pretty smooth streaming. The speeches would not have been so long if it were on network TV. Tom Power hosting. Not in his comfort zone. Then they had to black out the film tribute to Randy Lennox because they didn't have the clearances. Wtf? You really feel like a dinosaur when everybody in the house knows all these artists and you're hearing them for the first time – like I just discovered Daniel Caesar. I guess he's going to be the NBT (Next Big Thing?). Of course I was familiar with all the rootsy artists like Paul Reddick, who took home the JUNO for Blues Album of the Year. 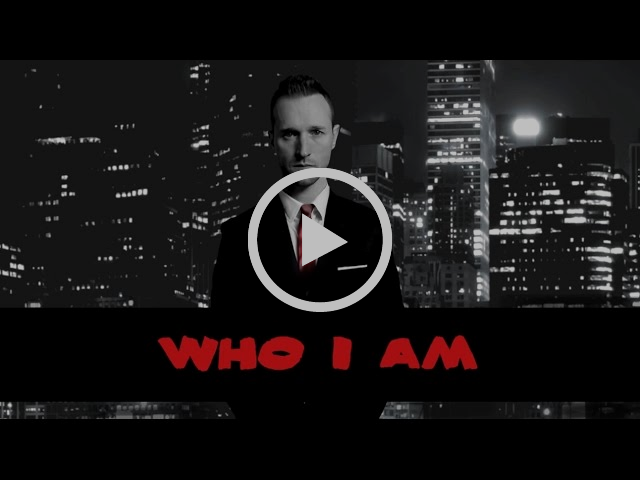 In other Roots categories, William Prince won but gave a big shout out to Corin Raymond and if you haven't discovered The East Pointers yet, maybe you will now. Renee Rosnes fans in Toronto will be happy for her win and a little bird told me she will be coming to our town this summer. The show ran quite smoothly – there was a glitch when Tom Power had to "re-present" an award for a classical recording because none of the performers were there to accept it but it turns out the composer was in the house and he had something to say…and I bet he was insistent about it. The only award that was accepted "on behalf" of anyone was Leonard Cohen's and it was given to his son Adam Cohen who took a bit of a swipe at the "superstars" who didn't make it to the awards (ie, Drake and Weeknd) but saying they probably had good reason to not be there but surely his dad had the best reason of all. I was happy to see Quantum Tangle win the Indigenous Album of the Year. I saw their ground breaking showcase at a music conference last fall and had a nice elevator chat, too. In their acceptance speech, as in a few others, they acknowledged that we were on the traditional territory of several Indigenous Nations and they had a big shout out to the "two-spirit" people, the trans community. I watched a bit of the backstage media room where I saw Minister Melanie Jolie being cornered about what the government could do support "music cities" by making less red-tape for venue owners. She cited some initiatives in London, England regarding this and said they were watching the developments in hopes of developing similar solutions in cities like Toronto and Montreal. I'm not seeing a lot of action from Toronto's Music Office – like Mendelson Joe says, "The name of the game ain't schmaltz – it's results!" The big TV broadcast on Sunday kicked off on a very Indigenous note with Buffy and Tribe Called Red and Pow-Wow dancers too. But that host, Russell Peters, like Tom Power, never found his stride, and also ruffled a few feathers with his off-colour comments. I've never seen him do his stand-up but I'll never forget the first time I saw him was, ironically, at the media event where they rolled him out as the new host for the Calgary JUNOs and just from what he was saying off the cuff at that presser was enough to have me shaking my head…"they're gonna put that guy on TV???" Anyway, he's done pretty well for himself. In his defense, the writing was pretty awful but some of his ad-libs made it worse. A lot of people skipped the TV show and I'm thinking I should have just watched Madame Secretary. The Bryan Adams finale with toute-le-gang singing "Summer of 69" was pretty great. Ooops, that's someone at the door. Oh it's Gary Kendall come to pick up a bass amp. That's my cue to wind it down and say goodnight. 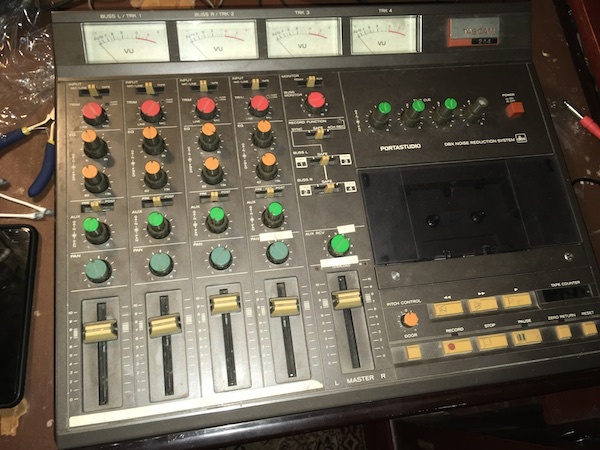 PS: if anybody out there has one of these almost antique Tascam Portastudios, I have a tape that I need to transfer. I got a call from an old buddy who worked with me on a song called "Only The Shredder Knows". It was written about the Iran Contra days at the White House. I guess he's thinking that song might have a second life but the only tape I've got is the 4-track master from a Portastudio 244. I still had mine but couldn't get it going (at least not a consistent speed).